Don’t be afraid of off-the-shelf training. Look! Up in the sky! It’s a bird. It’s a plane. No, it’s just YOU pretending you can do it all! I’ll admit it – I was afraid the first time someone at my old job brought up using off-the-shelf resources to augment our training plan. In that moment, my mind went straight to my jump to conclusions mat and landed on “now your services won’t be needed anymore”. Sometimes, it can feel dangerous or scary to bring in an off-the-shelf provider. Before joining an off-the-shelf company, I was wary of OTS providers for a few reasons – one was that I didn’t think they could live up to my standards (I was wrong) and another deep down secret that I held was that I thought that if I brought an OTS solution to the table, that leadership would think “well why don’t we just use OTS for everything then? !” and I would be out of a job. When we think like this, we are not doing our companies or our learners any favors. We must let that fear go. A (good) OTS company will only increase your value to the organization because you are bringing solutions to the table instead of problems. You are finding ways to do more with less and finding ways to help your internal training team focus on the things that they know best – your company, your people and your products. Think about it this way, when you make your list of priorities – some topics will be company specific (product training or your internal sales model training) and some will be topics that are industry specific, but not specific to your company. Think about MACRA or Buy and Bill for instance. Those are topics that aren’t specific to your company but are important for your learners to understand. 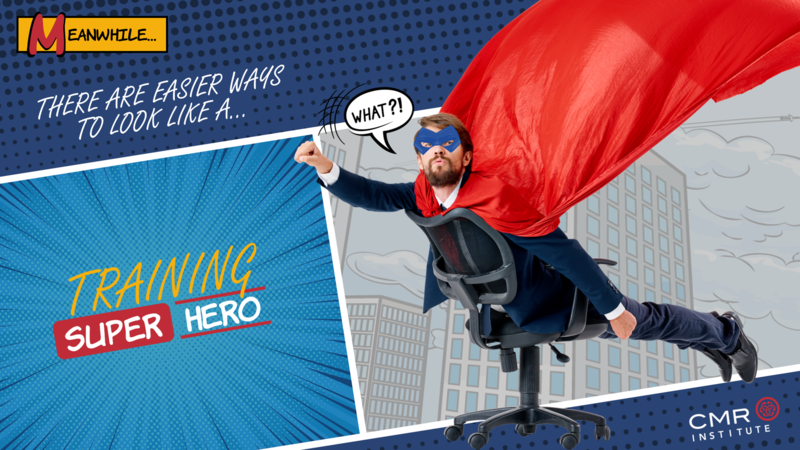 This is where OTS can really help you look like a training hero for being able to “do all the things”. 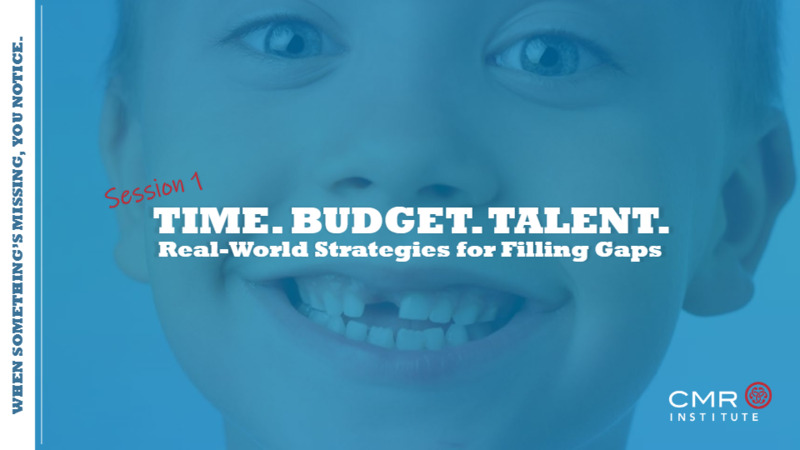 Imagine if you could free up some of your time to focus more on developing strategy, implementation and pull-through and less time on making sure that your MACRA module is updated for the 5th time this year. Partnering with an OTS provider can ease some of your burden and allow you to say yes more when new training initiatives arise. If you’re curious about OTS content other companies just like yours are using, check out the list below. CMR Institute has lots of learning tricks and treats! 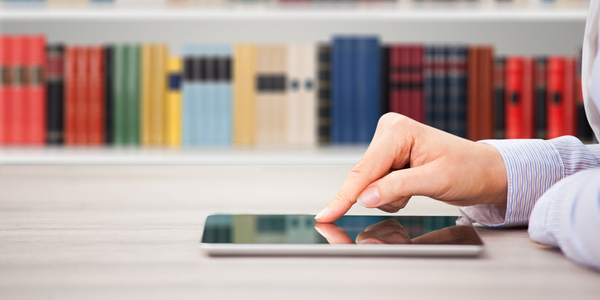 We have an off-the-shelf library of over 400 blended learning resources in key topic areas. We can help you curate these into a tailored learning solution to meet your specific organizational needs. To explore our resources, check out our Training Catalog or email our Learning Strategy Team at solutions@CMRinstitute.org. Click to explore our Training Catalog. To make the most of off-the-shelf, CMR provided two short, high impact 30-minute micro-webinars. 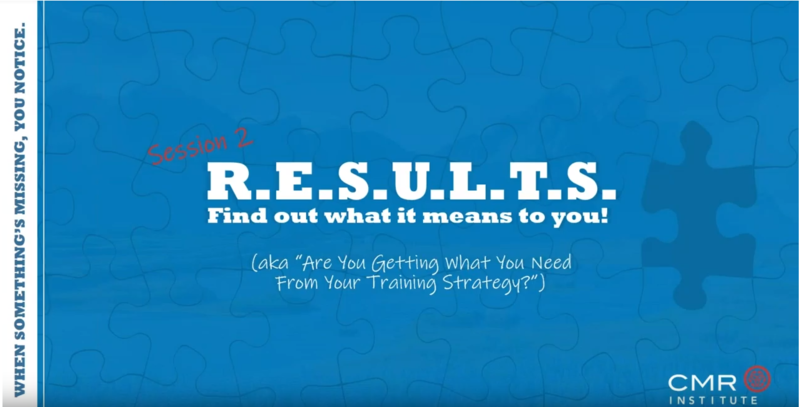 Webinar: Are You Getting the Behavior Changes You Need from Your Training Strategy?